Rent a Mortorbike in Sri Lanka to explore the culture triangle. You can rent a motorbike from a day up to weekly to explore culture triangle. We are Polonnaruwa-based company. When you suddenly come up with mortorbike tour for a day or a few days on your journey, you can start just from here, a city of culture triangle. All payment must be done in cash(LKR or USD) before you start the mortorbike tour. You do not need to leave security diposit for a day rental. Rental rate includes Insurancce, Helmet, Locks and 24 Hour Emergency Road Assistance. * NO Security Deposit for a day rental. * Other requests will be estimated separately. Please ask us. You MUST be required the following conditions to rent a mortorbike. Our rental mortorbike is full of fuel at your starting time. It is your responsibility to refuel on the way if you need. Please bring the mortorbike back full of fuel. 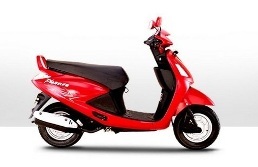 Motorbikes could be delivered at your hotel in Polonnaruwa on your request. Or available to pick up at Polonnaruwa Sight Entrance (the entrance of The Palace Complex of King Parakramabahu) or our office. 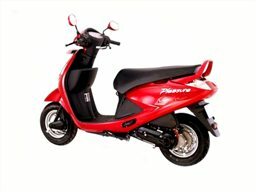 If you request us to deliver or pick up the mortorbike at your pointed location out of Polonnaruwa, we can do with small charge. Please ask us.